I have had a lot of followers email me about having more lifestyle posts, so I am doing a 6 part series on a friend of mine named Lauren. I have known her since high school and she has always been an awesome person with a beautiful heart, so it is to no surprise that she wants to dedicate her story to helping other women that may be in the situation that she once was just a short time ago. 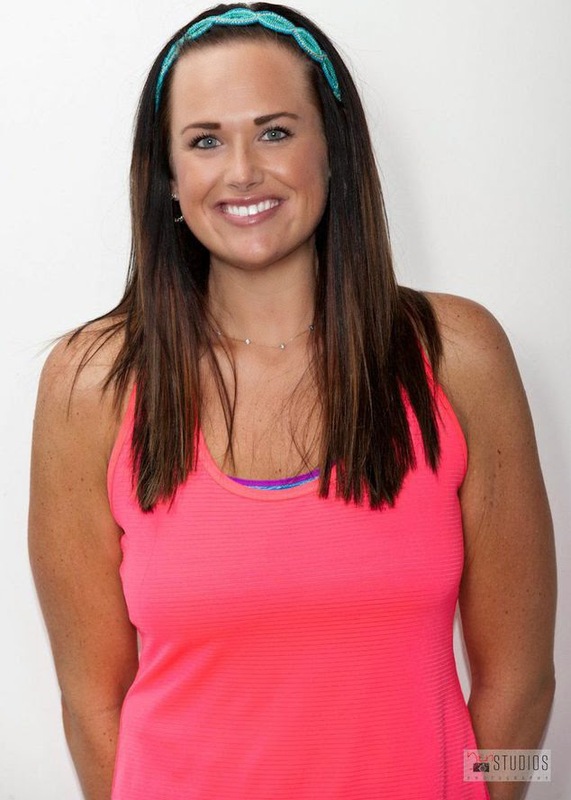 Since high school, Lauren has made some pretty intense lifestyle changes so that she may lead a healthier, happier life. 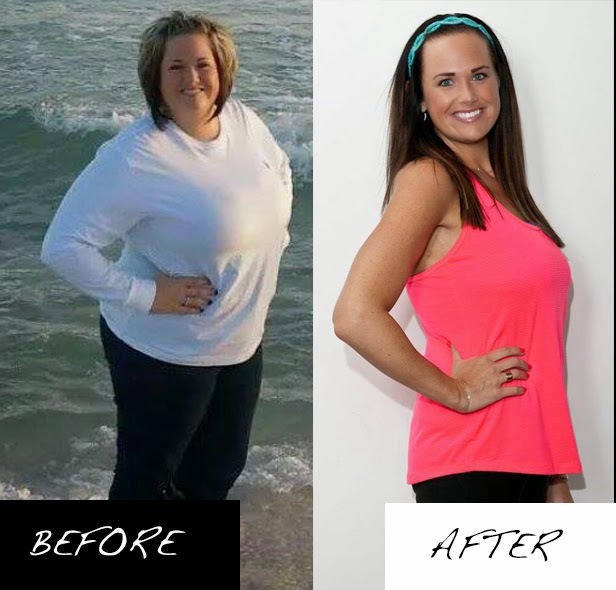 In this post, she will list 6 lifestyle changes she made in her journey to a healthier woman. 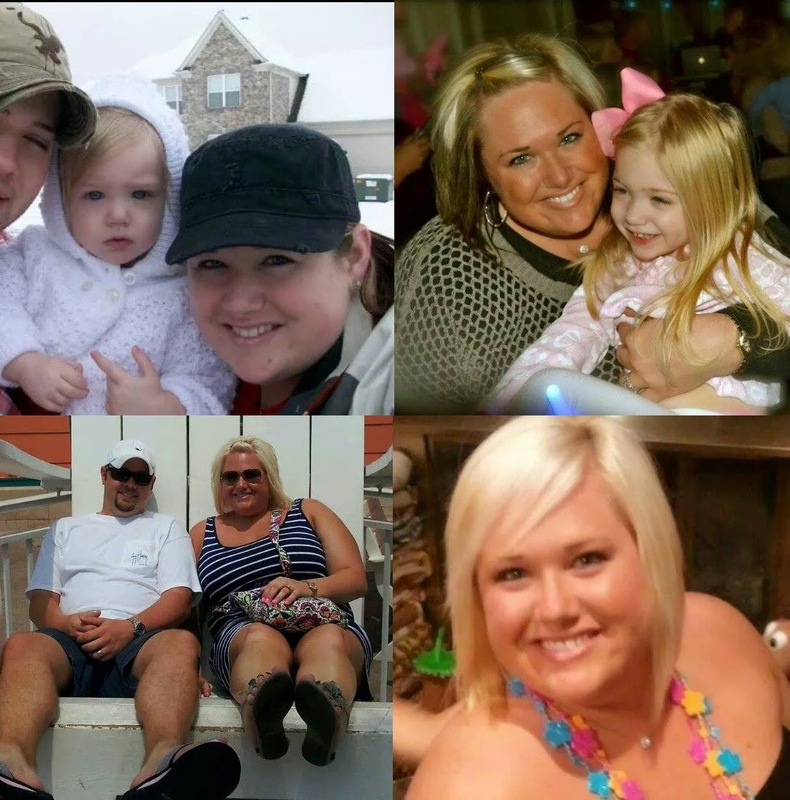 In August 2013, I started my weight loss journey. Long story short, I lost 40 pounds by counting calories, and in December 2013, found out I was pregnant. I didn’t want to make the same mistakes of late night pancakes and panini sandwiches that I made the last pregnancy, so I stayed very aware of the things I ate this time. I gained only 16 pounds, and our son, Abbott, weighed 10.6 of it! So when I came home from the hospital, I weighed less than when we got married. That was very exciting and motivating for me. On January 1st, 2014, I REALLY wanted to get serious and get to my goal weight. I tightened up on my eating habits even more, and have consistently lost and average of 10 pounds per month. This is a very realistic weight loss in that time frame. I have to tell myself that I didn’t gain it overnight, so it isnt going to fall off overnight. I now weigh 149 pounds, which puts me at a total weight loss of 115 pounds. That is a goal that I NEVER thought I could achieve, but it just shows that you can do ANYTHING you dedicate your time and mind to. I am so much happier that I now can go into any store, buy anything off the rack, and it will fit! More importantly, I am much happier because I am HEALTHY. I still have a few more pounds that I want to lose, and lots of muscle toning ahead of me. I am hoping that by the end of 2014, I will have ran my first 5K and have my body in the best shape of my life. When you calculate this number, drop it by 500, and that will give you a daily caloric intake for you to lose about a pound a week. Never guess at how many calories that you need daily and NEVER drop below 1200 calories per day. It is different for everyone, depending on weight, height, and how often you exercise. This will help you to keep track, and it does all of the hard work for you. I highly recommend this user friendly app! Also, stay true to your logging! Even if you eat one chip, or just one bite of a sandwich, you MUST log it. Every calorie counts when it comes to weight loss. If you aren’t sure about how many calories something has, Google it, research it, and at least add something. By the time you snack on “bites” of things all day, you will be shocked at how many calories you have added. 3. Buy a digital kitchen scale. I bought mine at Aldi for $10! Most people guess on a serving size, and I guarantee 90% of the time, you are guessing wrong. I weigh EVERY crumb of food that I eat. This scale comes in very handy when it comes to meats and produce. A lot of times a serving of chips will say “about 17 chips” or 28 grams. Well you know as well as I do, that half of the chips in the bag are broken and some chips are bigger than others, so I find myself asking, “what is considered a normal size chip?” This is a great time to use your scale and weigh out the 28 grams, so you know exactly how many calories you ate, and it makes it very easy to log into your app! I cannot stress this enough! 9 times out of 10 when you are in a time crunch and get hungry, what do you do? Ride through the drive-thru or grab an unhealthy, but convenient snack. By preparing, you are paving the road to success. Some may call me crazy, but this is what I have to do to stay on track. When I get home from the grocery store, I wash all of my fruits, cut them up, weigh them out, and put them into Ziploc bags into snack size servings. I usually weigh out about 100 grams per bag. I also do this with chips and cereal. This cuts down on mindlessly eating out of the bag or box. When you stop paying attention to the fact that you are eating, you will unconsciously eat half a bag of chips. By weighing out the serving size into individual bags, you again, know exactly your caloric intake and you can grab them on the way out of the door in a hurry, avoiding making a bad choice. Also, when I buy a frozen bag of chicken, I thaw and cook the entire package and bag them individually as well, each weighing 4 ounces. This way, you can have them with veggies tonight, and throw them in a salad for lunch tomorrow. Preparing takes a lot of time, but trust me, it is worth it. Don’t have time? That’s what I used to say too when I was looking for an excuse, but we all have 24 hours in the day, so use them wisely. 5. Grocery shop on the outside perimeter of the store. I usually fill up at least 50% of my basket just in the produce section. Everything in the middle of the store is processed and are usually high in calories, fat, and sugars. This doesn’t mean that I don’t buy cereals, frozen meals, or chips, but I just make better choices about what I buy. I RARELY eat anything but fresh fruits and veggies, never canned, but sometimes frozen. I buy lots of lean meats such as chicken, pork, turkey, and beef. Also, invest in different favored seasonings to avoid the same taste over and over. Because of sometimes being in a time crunch for lunch, I do eat frozen meals. I usually stick to the Healthy Choice brand because, in my opinion, they are the best and freshest tasting. 6. Fit in some kind of exercise into your daily routine. Stop fighting for that first parking spot at the store, and park in the back. Take the stairs instead of the elevator. Get up 30 minutes earlier than usual and go for a walk. It’s very easy. Before I joined a gym, I invested in some dumbbells that were a comfortable weight for me, an exercise ball, and some resistance bands. When I ran out of ideas to do with them, I turned to Google. You will be amazed how easy it is to find great exercises online. Stay tuned for more on Healthy Eating with Lauren. We will feature exercise tips, recipes, an more!